If you've got a mono amplifier, you've got a great opportunity to really bring on the bass. Mono amplifiers are especially well-suited to wiring to two subwoofers. To wire two subwoofers to a mono amplifier, you need only know how to cut wire, use very simple tools and follow basic instructions. Cut two lengths of speaker wire. 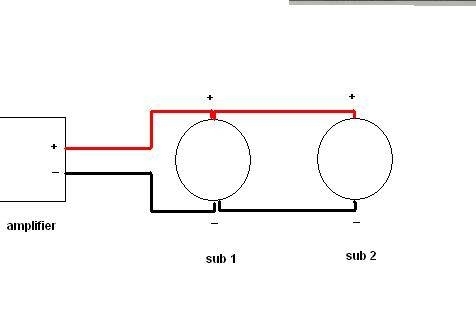 The first should be long enough to reach from the amplifier to the first subwoofer, and the second long enough to reach from the first subwoofer to the second. Strip the insulation off of the ends of the lengths of wire, so that 1/2 inch of bare wire is visible on each lead. Connect one end of the first length of wire to the speaker output terminals of the amplifier. These are usually set-screw connections -- loosen the screw, slip the bare wire underneath and tighten down. 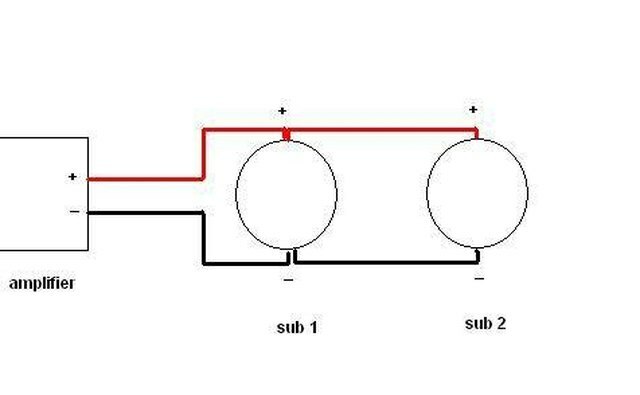 Connect the positive lead of the speaker wire to the positive terminal, and the negative to the negative. Connect the other end of this piece of speaker wire to the terminals of the subwoofer. Then connect the second piece of speaker wire to the same set of terminals. Tighten down the terminals so that both pieces of wire are securely fastened. Connect the other end of the second piece of speaker wire to the second subwoofer's terminals. Tighten down the terminals so that the wire is securely fastened.